This entry was posted on 2014/09/14 by Robin. 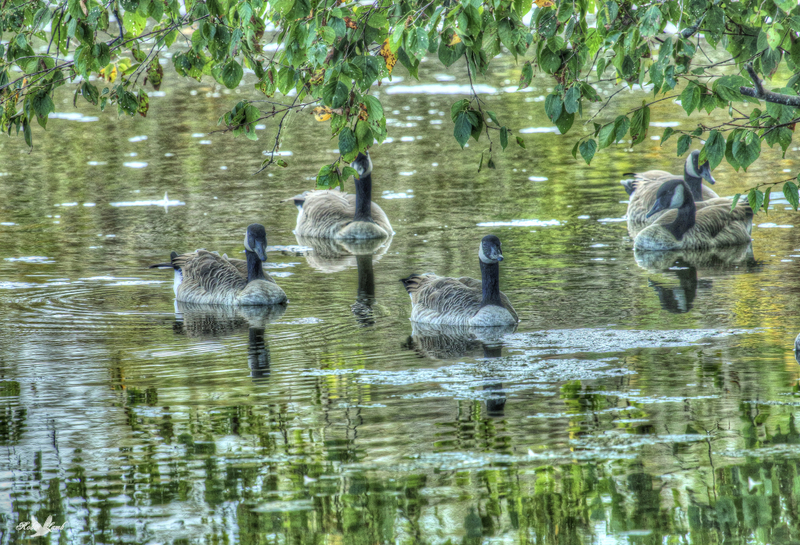 It was filed under Canada Geese, Ladner, Reifel and was tagged with Geese. Pat, thanks! They were so relaxed, under there!